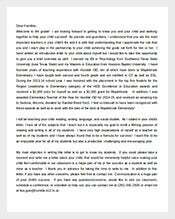 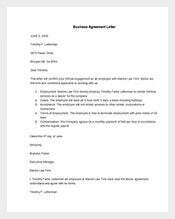 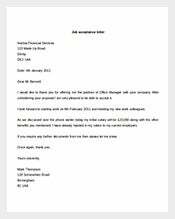 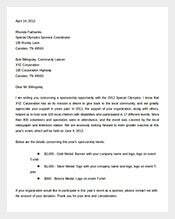 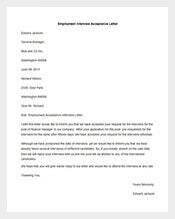 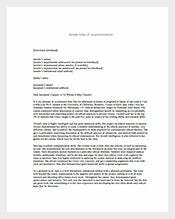 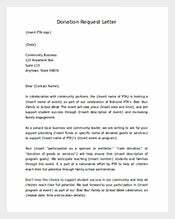 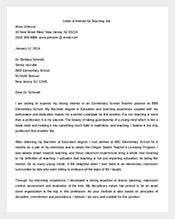 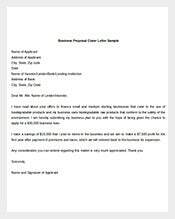 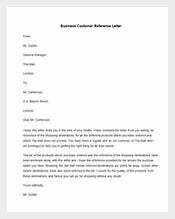 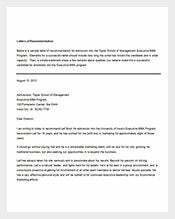 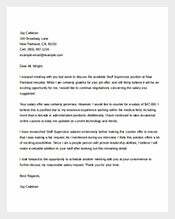 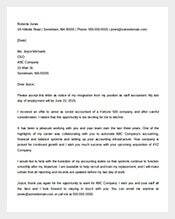 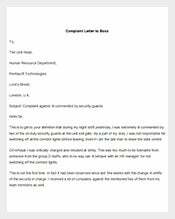 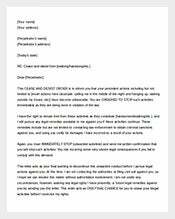 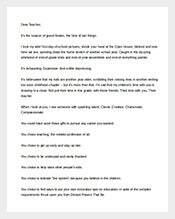 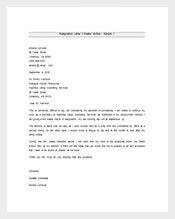 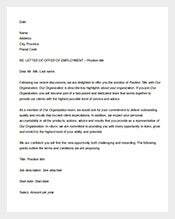 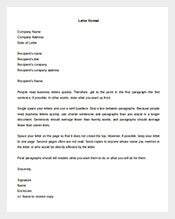 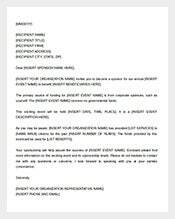 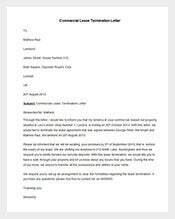 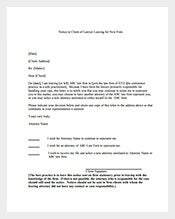 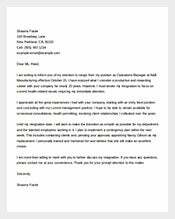 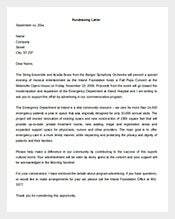 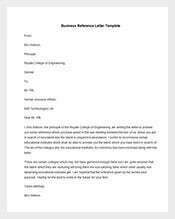 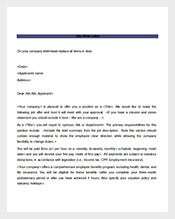 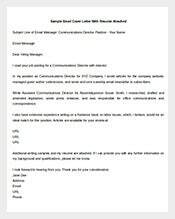 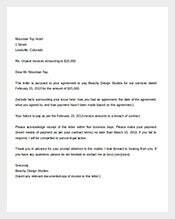 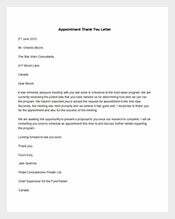 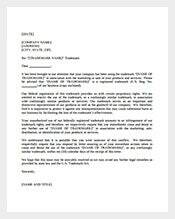 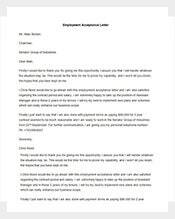 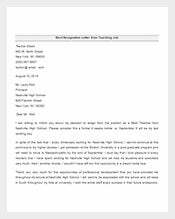 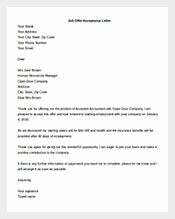 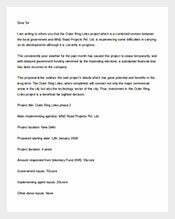 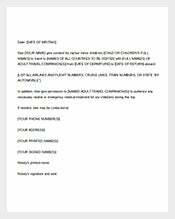 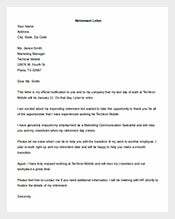 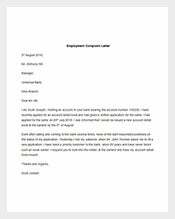 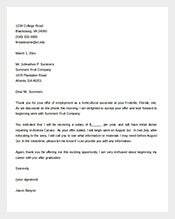 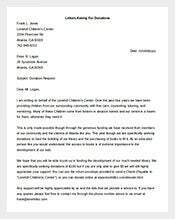 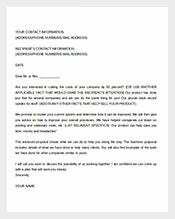 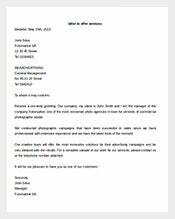 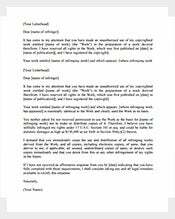 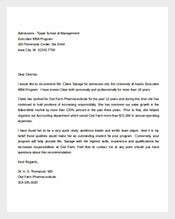 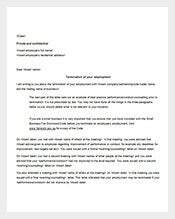 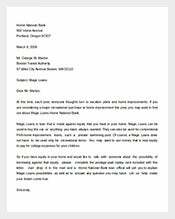 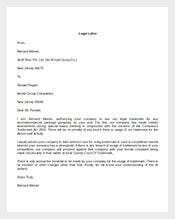 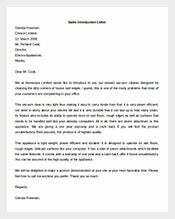 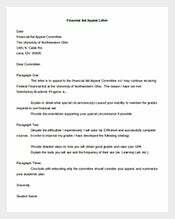 Letter Template – 485+ Free Word, PDF Documents Download! 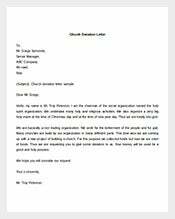 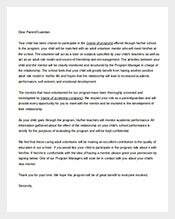 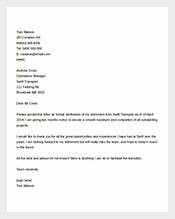 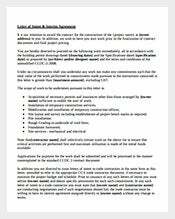 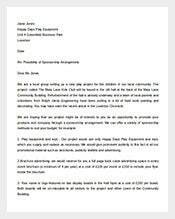 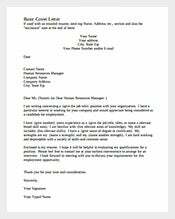 Letter templates have two main objectives: they ensure you deliver quality results and save you a lot of time. 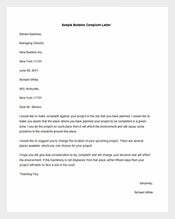 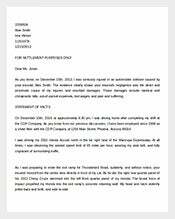 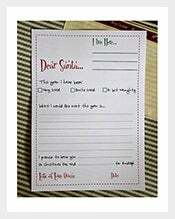 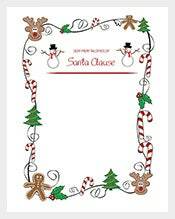 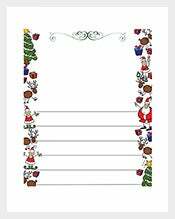 A letter template has a wider scope of use. 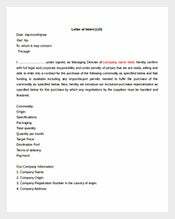 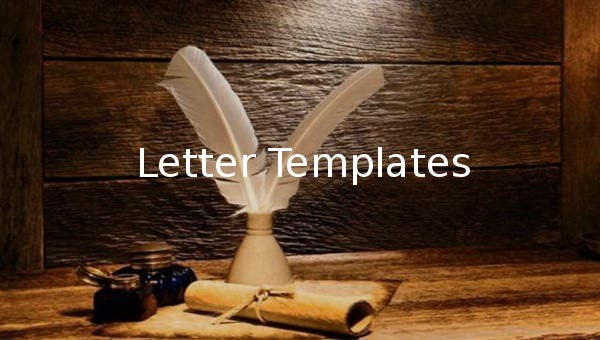 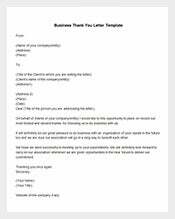 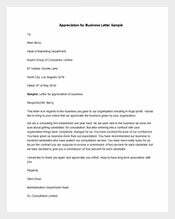 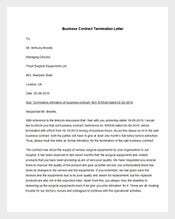 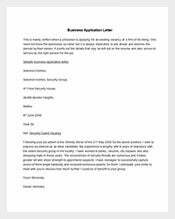 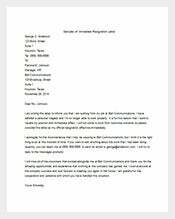 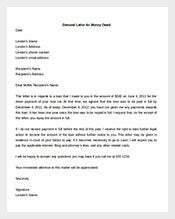 In fact, since the introduction of letter templates number of businesses, companies and individuals have embraced the power of these templates because of their effectiveness. 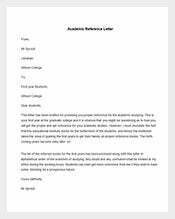 A letter can be formal or informal. 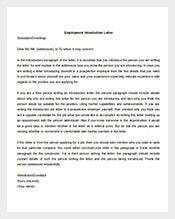 The type of letter you compose depends on who exactly the recipient of the content is. 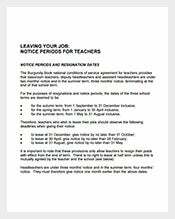 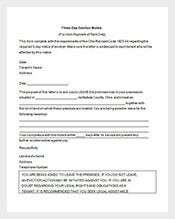 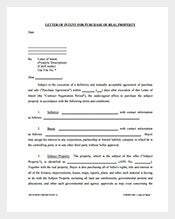 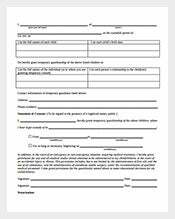 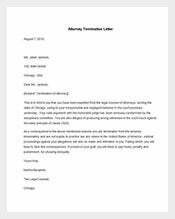 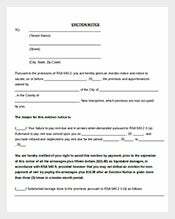 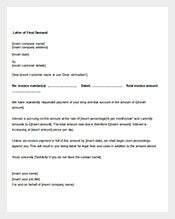 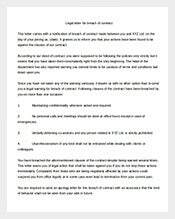 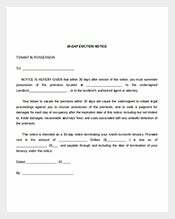 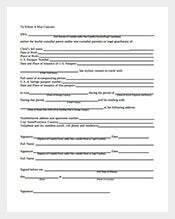 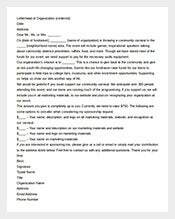 Eviction Letter Template – 8+ Free Word, PDF Documents Download!